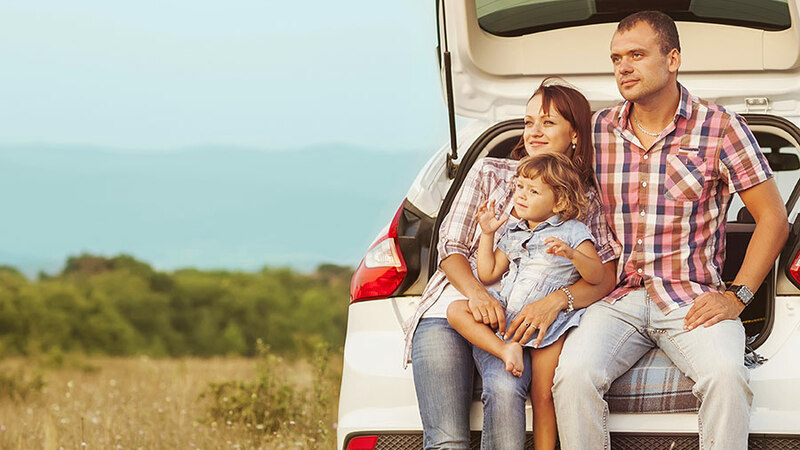 "We will work to get you the best policy..."
Getting an affordable auto insurance policy with coverage that protects you is easier than you think. We have access to many of the top auto insurance companies in Massachusetts, and will find the right policy at the right price for you. We can help all drivers - whether you're a new operator, an experienced driver with an accident or two on your driving record, or have a flawless driving record - we will work to get you the best policy. Lallis & Higgins has insurance solutions for your everyday cars, classic automobiles, and vehicles used in business. Many of our carriers offer additional coverage on top of the standard coverage a policy holds. Some of these most popular coverage options include disappearing deductible, accident forgiveness, and gap insurance. Disappearing Deductible reduces your deductible amount every year you drive without having to use the deductible on your policy*. Qualifying drivers can take the option to add Accident Forgiveness to their car insurance policy. This coverage will waive the first searchable points due to an at-fault accident. Be sure to ask a Lallis & Higgins Insurance representative for details and availability of these additional coverage options.